In the winter, it’s nice to keep warm, but still be fashionable. 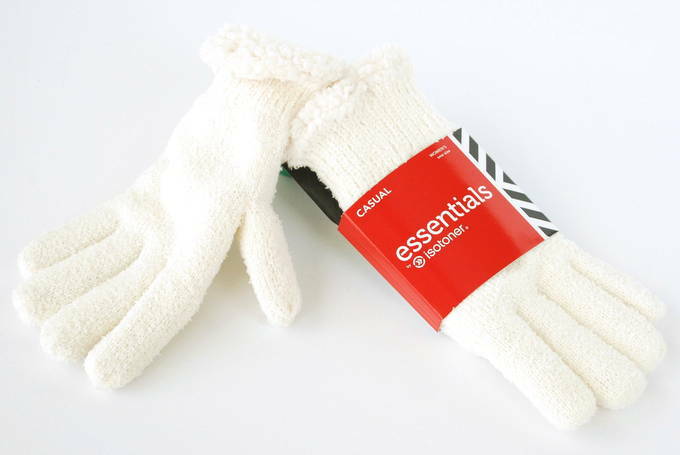 These gloves, scarves, socks, and PJs will help you do just that. When I was a kid, we wore thick itchy wool scarves and socks that looked better on my Dad. And they were not very colorful, soft or pretty. It was all about being warm. Zero chance for frostbite. Zero chance of looking cute. But, these winter items are fashionable and warm – I like that. These gloves have a plush feel inside. They’re incredibly comfortable and warm. To appreciate the faux fur, you have to see it up close – so luxe. It looks expensive. 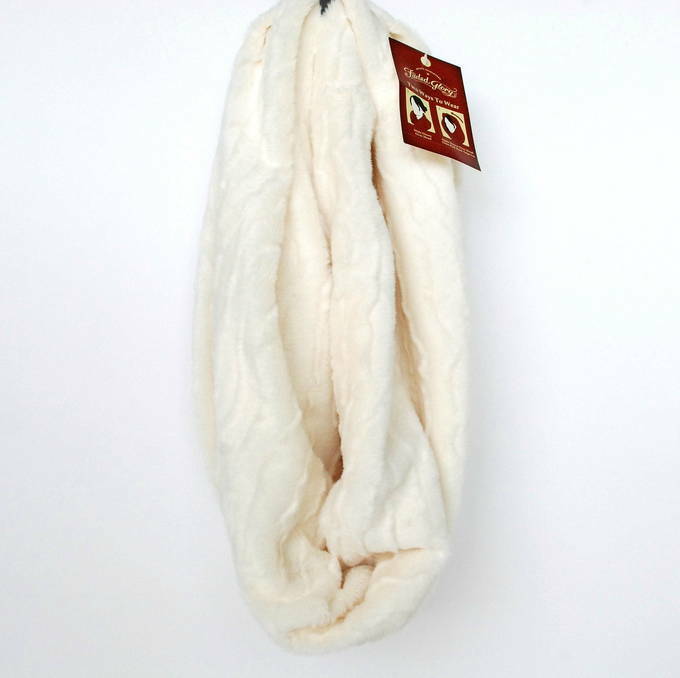 You will like the softness around your neck. 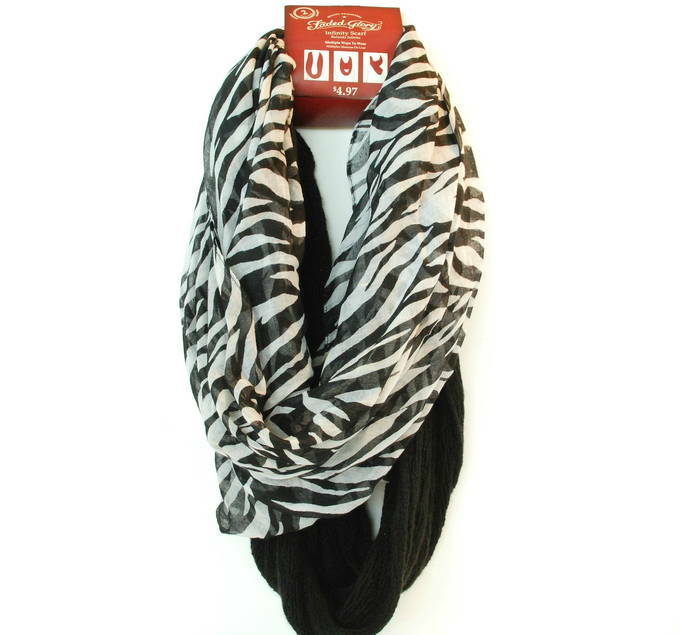 The zebra scarf is so airy and delicate with a lot of fabric. 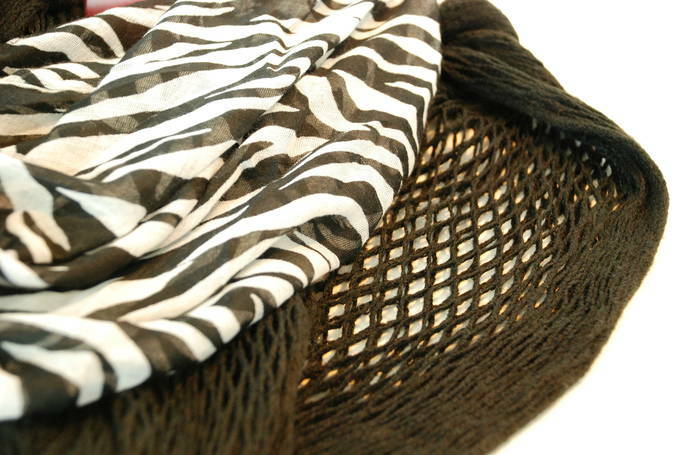 The black scarf is crocheted with a diamond pattern. It is smooth and flexible. This scarf would look so pretty with a top too. 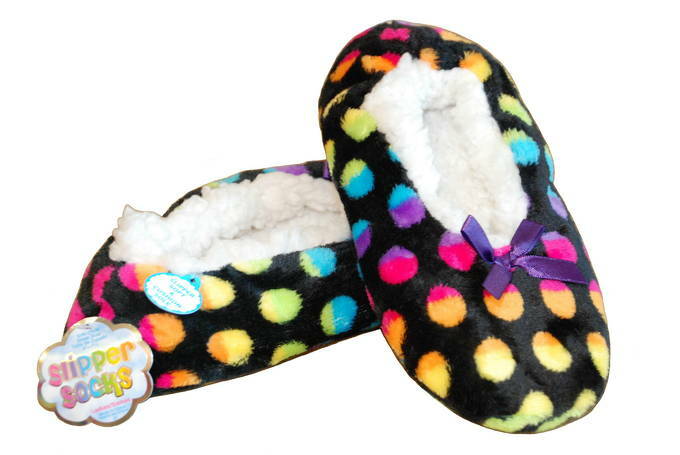 I fell in love with these slipper socks – black with rainbow polka dots. You have to try them on. 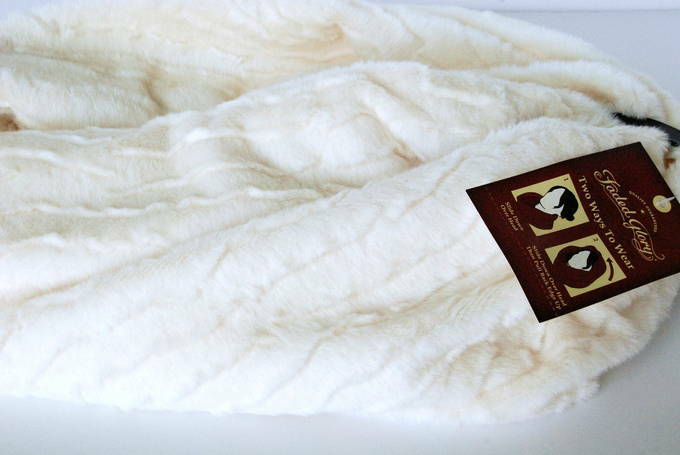 It is SOOFT to put your feet in these – plush times ten. They are padded and have gripper dots on the sole so you don’t slip. In the winter, I live in these slippers. These socks captivate me. 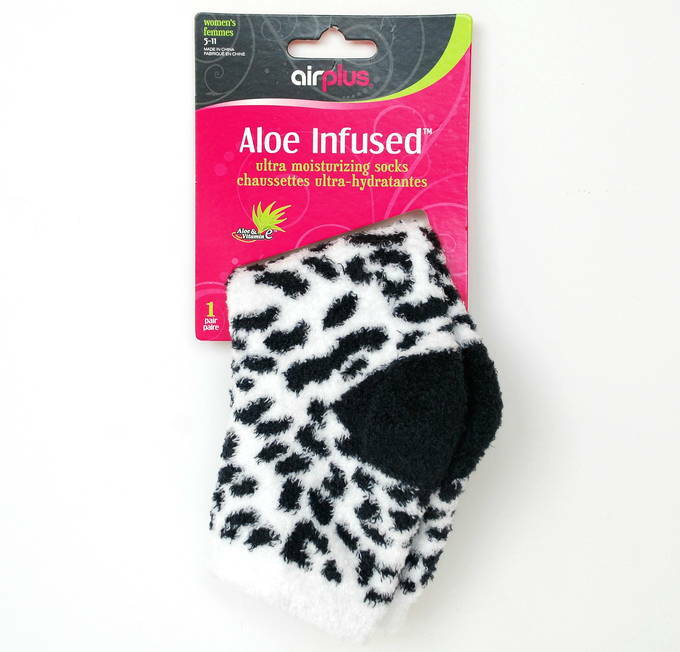 There is something really special about how aloe infused socks feel. It’s hard to describe. They’re soft but also smooth. You feel them moisturizing, which sounds really odd to write. But, it’s like lotion is built into the fabric. Fleece or plush for pajamas – it’s hard to decide. The heart pajamas are thinner and have a cuff around the ankle. Both are soft and comfortable. Either one would be great a Valentine’s Day gift. I hope your winter clothes make you feel “fashionably warm”.